A chance encounter in the dark leads eighteen-year-old Daniel and the girl who stumbles across him to profess their love for each other. But this love comes with conditions: they agree it will only last one hour and it will only be make-believe. When their hour is up and the girl rushes off like Cinderella, Daniel tries to convince himself that what happened between them only seemed perfect because they were pretending it was perfect. Moments like that with girls like her don’t happen outside of fairytales. One year and one bad relationship later, his disbelief in insta-love is stripped away the day he meets Six: a girl with a strange name and an even stranger personality. Daniel soon realizes the way he pretended to feel about Cinderella and the way he really feels about Six may not be so different after all. Especially when the two loves of his life end up being one in the same. 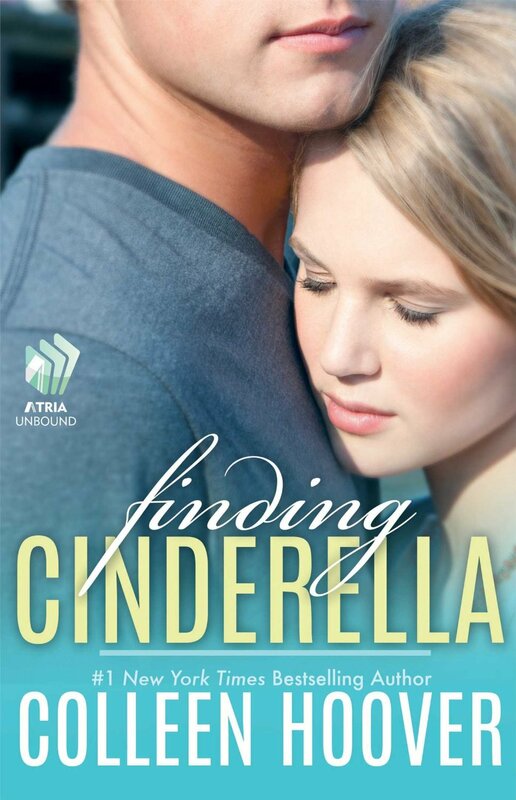 Unfortunately for Daniel, finding Cinderella doesn’t guarantee their happily ever after…it only further threatens it. I put this on my gift list and Anjie was nice enough to buy this for me for christmas, and Oh man am I ever thankful. I didn’t even know what it was about, just that Colleen Hoover wrote it and that was all I needed to know. Once I started reading it, I figured out that this was a novella sequel to Losing Hope and I was so freaking excited that I was able to see the whole gang again. In Finding Cinderella we are blessed with Daniel and Six being in the spotlight. Honestly, this was the cutest thing that could have happened to both of them. You don’t even know how happy this makes me, that Six and Daniel were able to find that someone special in each other and the whole gang are like BFFs for life.